The worlds oldest endurance car race has been active since 1923, and is held annually near the town of Le Mans in France, which it is named after. This race is one leg of the Triple Crown of motorsport, the other two events being the Monaco Grand Prix and the Indianapolis 500. The race is considered one of the most prestigious car races in the world. Joining the FIA World Endurance Championship in 2012, the Le Mans is held on the Circuit de la Sarthe and organised by the Automobile Club de l’Ouest. The race is done over a mixture of closed roadways and actual racing tracks, and the challenge is balancing the speed required to win and keeping the car free from any mechanical failure for 24 hours. The Le Mans has influenced many other popular races, at places like Nürburgring, Bathurst and Daytona, with an American and European Le Mans series run using the original Le Mans regulations and rules. This kind of sport sees much betting action, but if you missed the chance to be on Le Mans this year, why not try out the River Belle casino for another kind of fun. The purpose of the implementation of this endurance race was to find a different way to test a driver and their automobile. The focus of this race is to have a sporty, fast car that is reliable, fuel-efficient and has as few pit stops as possible. Like Grand Prix, the cars need to have great aerodynamics as well as stability at increased speeds, but due to part of the race being run on public roadways and not maintained tracks, the car can be placed under more strain and more possibility of damage. The whole team, from driver to mechanic are focused on speed and avoiding any mechanical failures. The drivers often drive for over two hours, and are then given a break by the relief drivers, with regulations stating that only three drivers can share one competing car. Held annually in June, peak summer in France, but also a very rainy season, the closed cars are like saunas on wheels. The race starts in mid afternoon, and ends at the same time the next day, competitors will cover over 5000kms, with the current record being 5410kms recorded in 2010. This is about 18 times the distance of a Formula One Grand Prix. The record for the most Le Mans wins is held by Danish driver, Tom Kristensen who has one a grand total of 9 times. 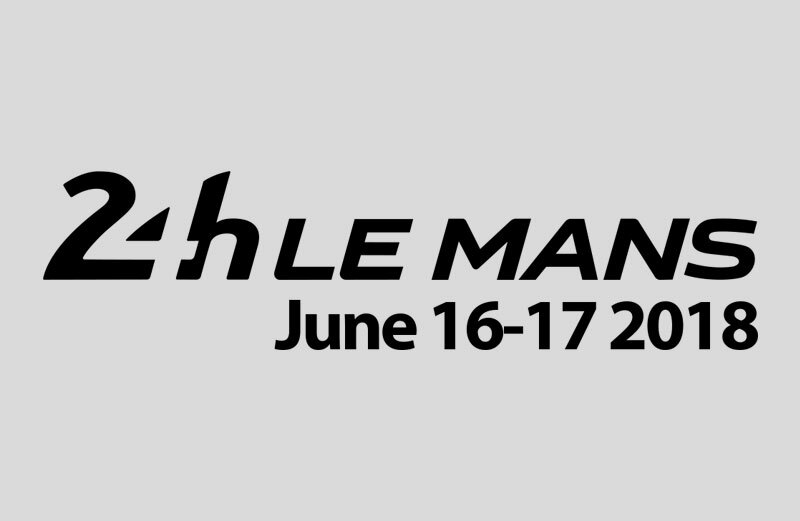 This year, the Le Mans has just been held on the 17th June and was won by Fernando Alonso on his first attempt, along with his fellow team mates Sebastian Buemi and Kazuki Nakajima. This win for team Toyota is this brands first big win in racing events and breaks their long drought. Alonso’s Le Mans win means he is just one race away from having one the triple crown, as he has already won the Monaco Grand Prix twice, he now just needs to win the Indianapolis 500.